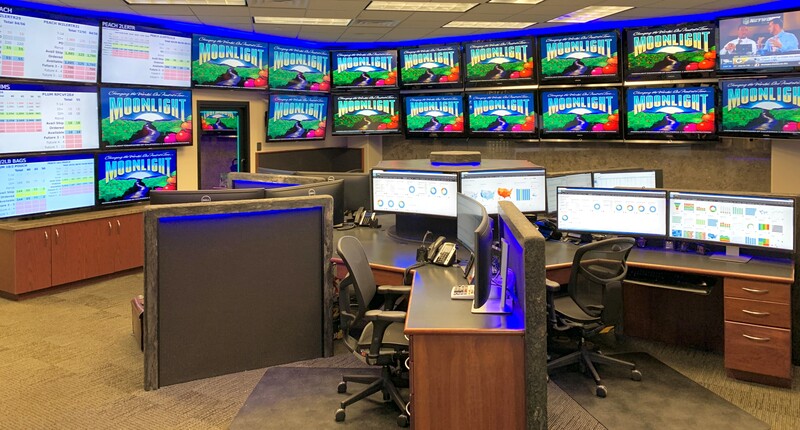 As pressures grow on packhouse managers to improve throughput, yield and output quality simultaneously, the challenge rests on equipment designers to come up with new solutions to these challenges while maintaining or preferably lowering the operational cost. All fruit is not created equal; at least, not in the eye of the consumer. 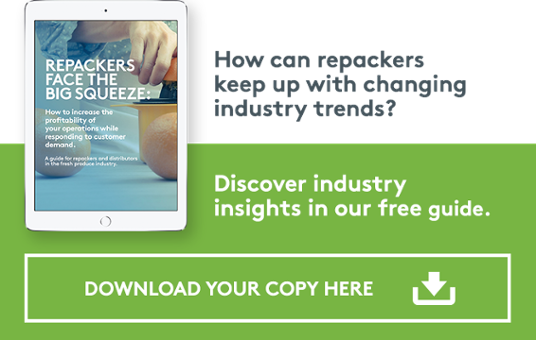 As the healthy eating trend continues, consumers are demonstrating a willingness to pay a premium for top quality fruit. Playing to this market is allowing certain businesses to catapult their brands into the spotlight. 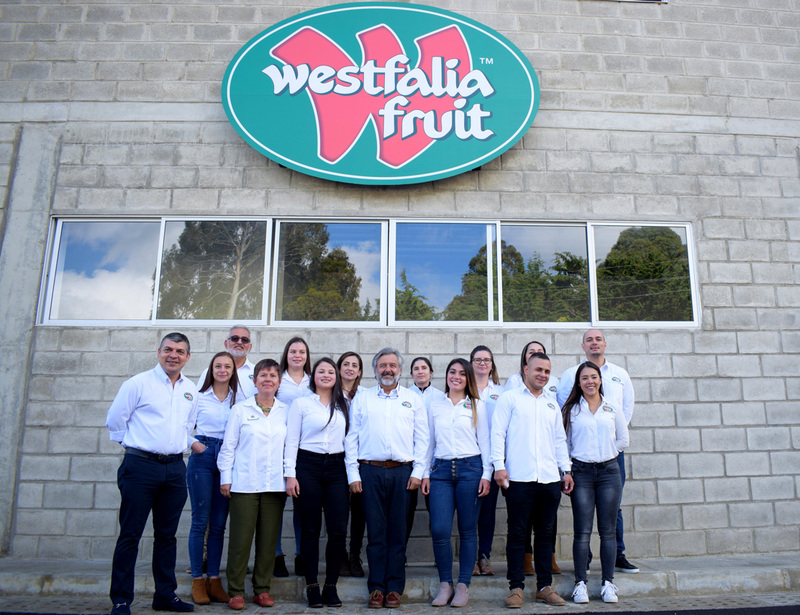 Westfalia Fruit Colombia, a company of Westfalia Fruit, a South African leader in the supply of subtropical fruit, inaugurated on 18 January a new processing plant for Hass avocados in Sonsón, in the department of Antioquia, Colombia. The new facility is the largest and most advanced avocado processing plant in the country, featuring the latest grading and sorting technologies of world-leading packhouse technology provider Compac. I have just finished a 2-week trip visiting Compac and TOMRA customers in Chile and the United States. I always enjoy visiting customers – it’s a great opportunity to see our sorting technology in action and the positive impact it’s having on food producers. It’s also fascinating to see first-hand the changes between visits and the effects global food trends are having on these businesses. Auckland (Nueva Zelanda), 24 de octubre de 2018 – Compac ha lanzado su Simulador de calibrado, una exclusiva herramienta que permite que las plantas de empaquetado hortofrutícola mejoren la cualificación de sus operarios y estén mejor preparados a la hora de recibir nuevos lotes de producto fresco. El Simulador de calibrado también permite que su usuario optimice la eficiencia de empaquetado al obtener el máximo rendimiento del equipo con el que cuenta. 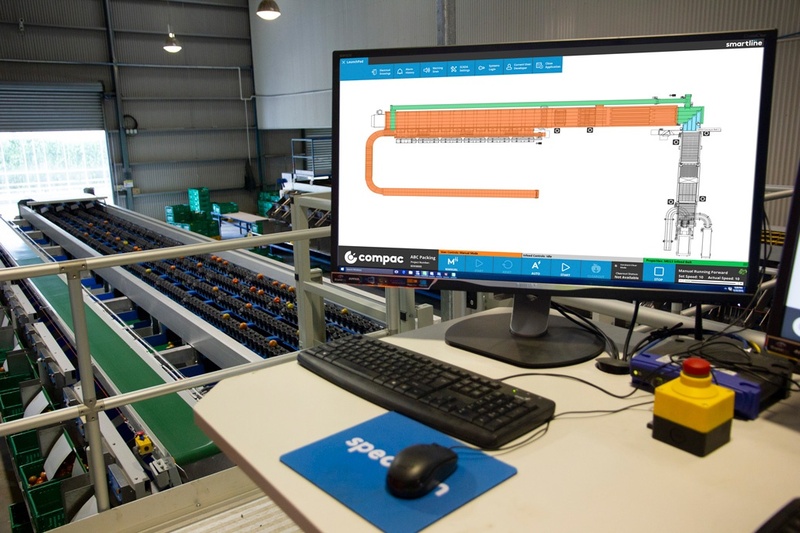 Auckland, New Zealand, October 4, 2018 – Compac has launched the Sizer Simulator, a unique simulation tool which enables fruit and vegetable packhouses to upskill operators and prepare for incoming fresh produce batches. 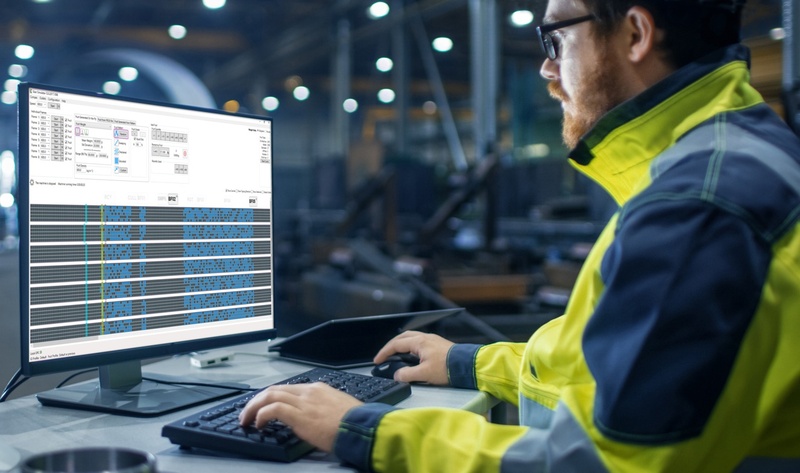 Sizer Simulator also enables users to optimize packing efficiency by extracting maximum performance from existing equipment. At PMA Fresh Summit in Orlando, 19 – 21 October, TOMRA and Compac will demonstrate how digital technologies are key to overcoming the ubiquitous food industry challenges of production and yield maximization.